Dates for the Principles of Occlusion Seminars course that starts on 11th September 2010 and runs through to 5th February 2011 have now been announced. 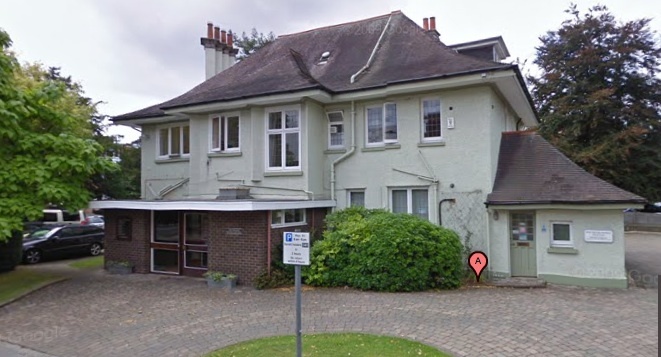 The venue is new to SDS too; The Briars Dental Centre in Newbury. The move was forced upon us when our regular venue in the South-East, the Maurice Wohl Centre at King’s Dental Institute, became unavailable, but every cloud has a silver lining and we think we have found the ideal replacement. Newbury, in the Thames Valley, was chosen for its excellent transport links via the M4 and A34 (links M3 and M40) and the practice itself is only minutes’ walk from the main Newbury rail station. We are very grateful to Vicki Holden and all the other great dentists at The Briars Dental Centre, namely Nigel Foot, Nick French, Craig Harper, Ross MacFarlane, Phil Ower and Alfie Chan, for allowing us to take over their practice for 8 days. Bookings are now being taken and since spaces are limited to an absolute maximum of 12 delegates this should be done early to avoid disappointment.